Man United have been dealt a blow in their pursuit of Lazio and Serbia midfielder Sergej Milinkovic-Savic, after Lazio’s sporting director has stated that the player is “just a matter of days away” from signing a new deal with the club. 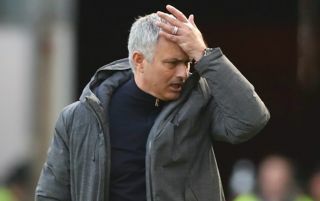 This is according to Sun, who note that the 23-year-old was touted to make a move to Man United this summer, and Jose Mourinho’s side have been linked with the Serb for a long time now. This won’t come as good news for Man United, as it will surely be even harder to prize Milinkovic-Savic now considering he’s about to sign a new deal with Lazio. 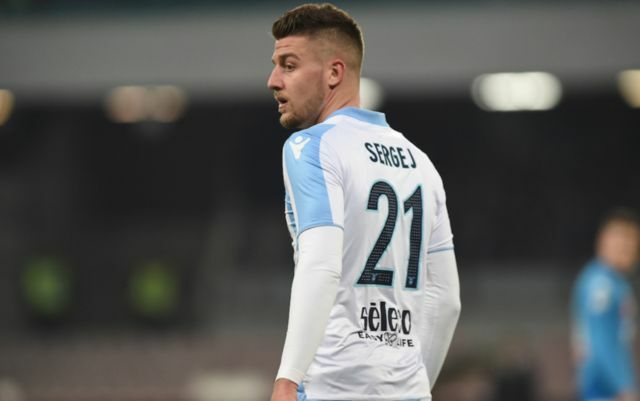 The Serb was fantastic for I Biancocelesti last season, as he scored 14 goals and bagged eight assists in all competition, as Lazio narrowly missed out on a place in the Champions League. With Man United not having the best of starts to their league campaign this season, Milinkovic-Savic could’ve been a player they’d have gone for in January to bolster the quality of their squad. However, now the midfielder has signed a new deal with the Rome-based side, one wonders whether it would be worth the time and effort going after the player after all.